Please help us recreate the Grade II listed Thackray Medical Museum, formerly the Leeds Union Workhouse, out of 150,000 LEGO bricks! For each £1 you donate, a brick will be added to the scaled down model of the building. The final model will be an impressive 3m long and 1m wide. Visitors to the museum can add bricks to the model themselves, donating £1 for every brick they place. If however you can not visit the museum, please donate now and we will place the bricks on your behalf. 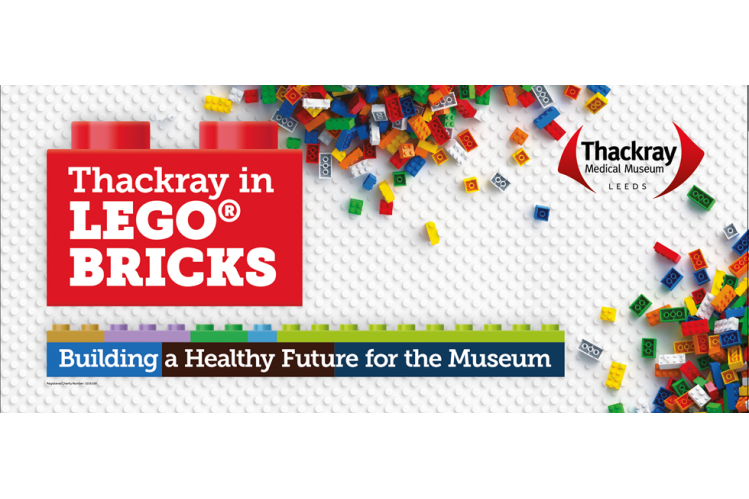 Money raised from the Thackray in LEGO bricks project will go towards the museum’s £4 million capital project. The development project will transform the museum with brand new exhibitions and updated visitor facilities. 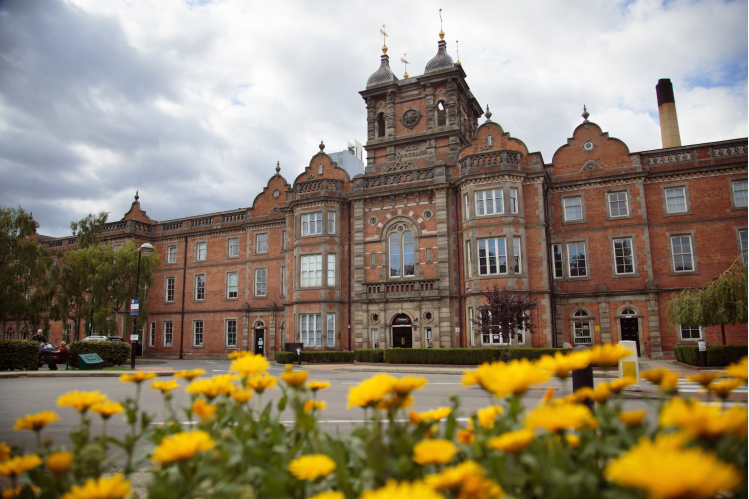 The museum has already received support from, amongst others, the Heritage Lottery Fund, Wellcome Trust and the Thackray Medical Research Trust. Thanks for your support! 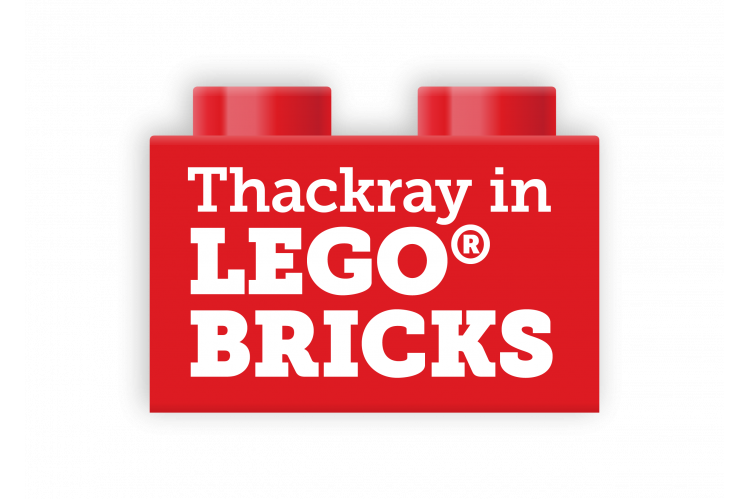 Follow us on twitter @ThackrayinLEGO to see how the build develops. Please note: LEGO, the LEGO logo, the Minifigure, and the Brick and Knob configurations are trademarks of the LEGO Group of Companies. ©2017 The LEGO Group. This event is not sponsored, endorsed or otherwise supported by The LEGO Group.